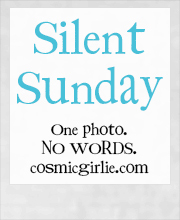 Posted in Silent Sunday on 29/06/2014 by mummyglitzer. Looks like a nice day on the beach? Ah no, sadly not. It's a local park. Aw, his expression is cracking me up! I wish I knew! We couldn't figure out what he was staring at! Bless him, that's a face of concentration! Bless him and what a fab looking park! Ohh what's he seen ?! Whatcha looking at little buddy? What a little cutie pie! looks like he is having lots of fun! Aww, what a lovely picture. He looks like he is deep in concentration! He's so focussed on something - great park.